ICoolPlayer is more than just a music player. 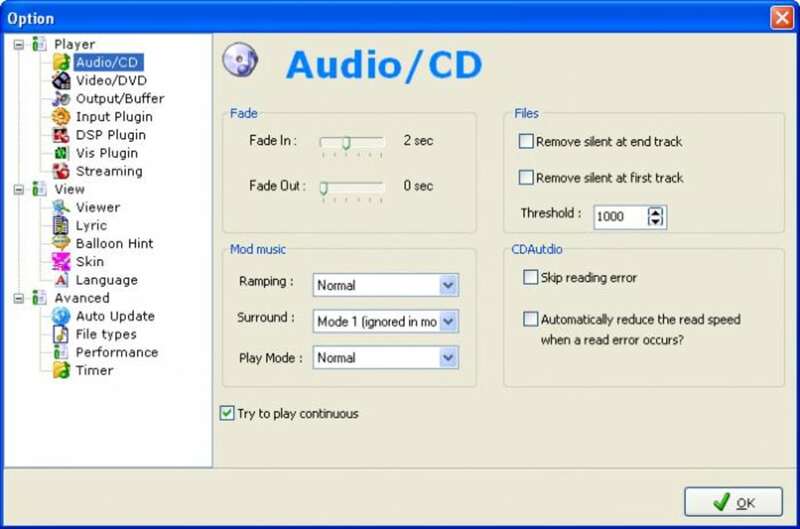 It also includes an audio converter, CD ripper, audio CD recorder, sound recorder, radio and even an online editor for karaoke lyrics. It is compatible with the most popular music formats, and its futuristic interface makes it attractive and accessible. However, this sis till very much a project in the development stages and so expect to experience bugs and unexpected crashes. The iCoolPlayer's library of media and online radio channels are all organized into one easy to use and manage interface. 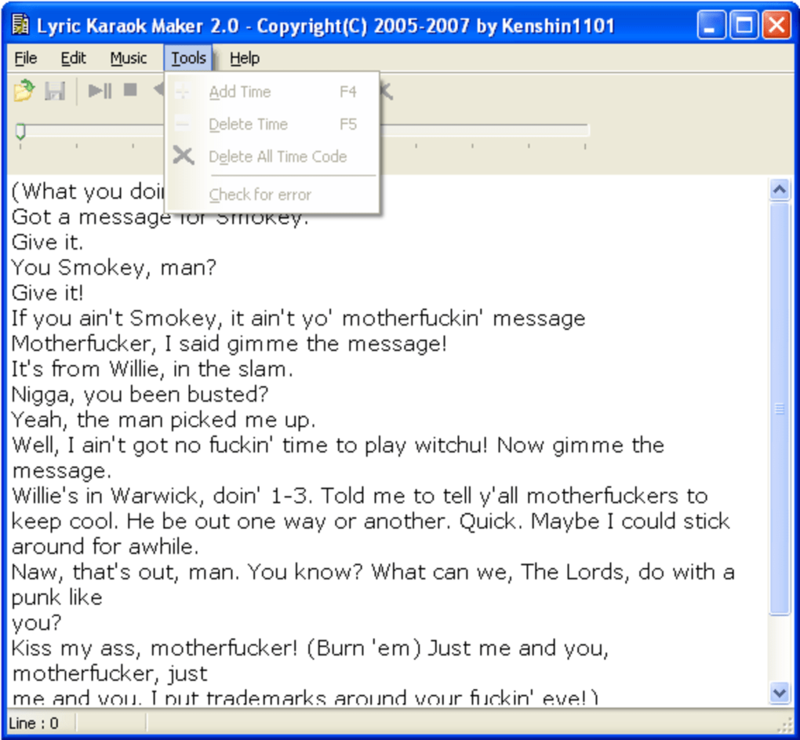 But the most unique aspect of this media player is the ability to create lyrics for karaoke, tailoring each sentence at the exact moment of the song while you listen and then reproducing the whole thing complete with audio and lyrics in iCoolPlayer. This is a great little tool because although there are hundreds of karaoke sites out there with ready made files and lyrics, invariably your favourite songs are never included. Using this software, I was able to sing Mr Boombastic by Shaggy simply by copying and pasting the words from a lyrics site. A great little player with excellent karaoke function let down by the fact that it often crashes because it's still being developed. 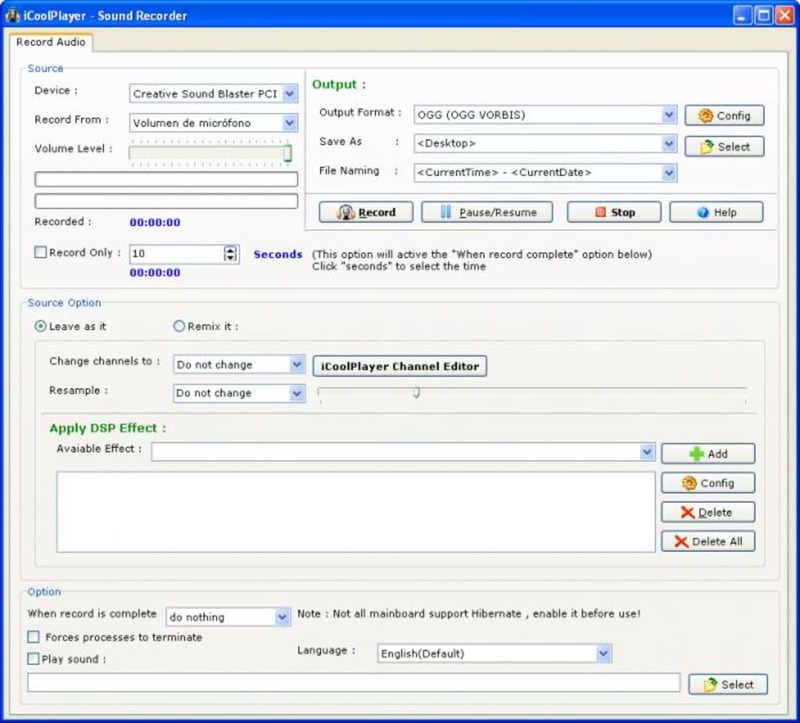 iCoolPlayer is freeware media player with lots of cool features. Play audio files off all popular formats, such as mp3/ogg/wav/aiff/wma/ aac/ac3/alac/ape/mac/mpc/ofr/spx/tta/wv/cda/midi/flac. With this light player you can also convert between most popular formats, rip and record audio files, listen to radio and create Karaoke Lyrics. UpMix from source to mono/stereo/2.1/4.1/5.1/7.1 sound. Resample audio from 16000Hz -> 192000Hz, and provide 29 DSP Effect. Saving songs. I'm just new with this player and can't find a way to save my songs (after having scanned my computer and imported them. As soon as I close the player and open it again, the songs are gone. What do you think about iCoolPlayer? Do you recommend it? Why?